A few days ago, Hrithik Roshan was on the verge of losing out on a brand endorsement deal of a deodorant to none other Shah Rukh Khan. But thanks to SRK’s packed timeline, Hrithik’s brand management company, who was prompt to realize that their star can’t afford to lose the deal, took stock of the situation. 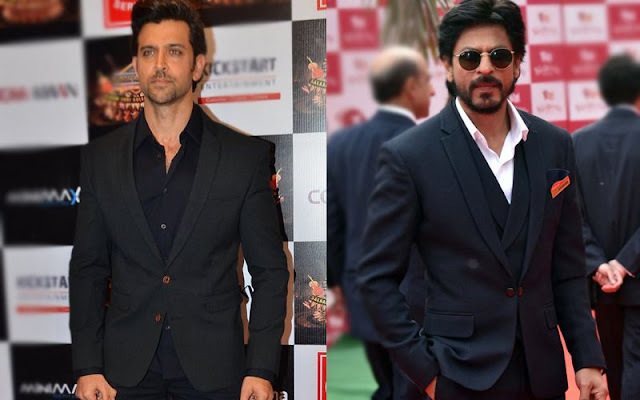 A source told SpotboyE, “Talks were on with both stars at a given point of time.The brand was actually more keen to sign on SRK since he already endorses one product of this brand--- but eventually Hrithik came on board." Did Hrithik slash his standard market price to bag the campaign? Your guess is as good as ours.